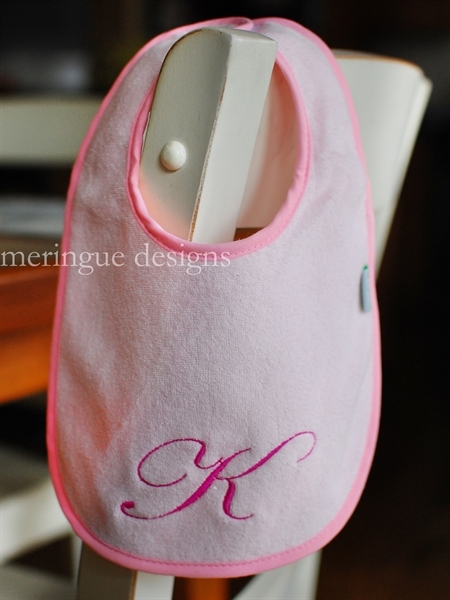 I just love adding monograms to gifts. 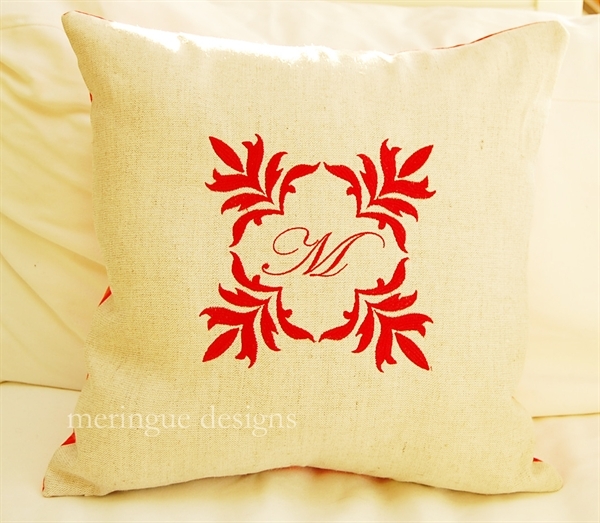 It's the perfect way to personalize the item and add a touch of class to an otherwise simple item. 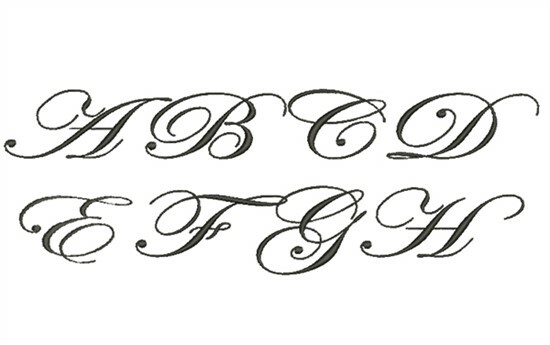 1 inch, 2 inch, 3 inch, and 4 inch letters included. You will receive 104 files in this pack. 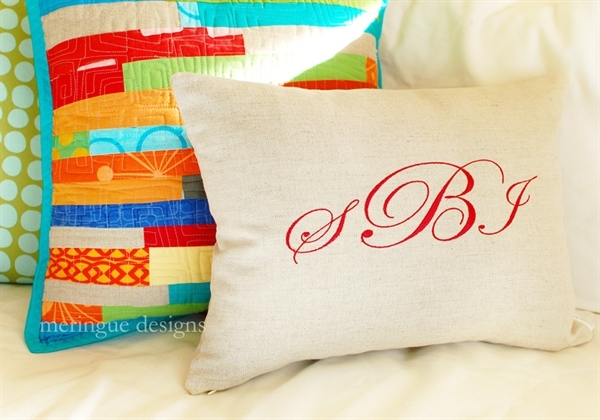 To make the 12"x16" pillow seen in first photo, use the 2" and 4" sizes of letters.